We provide assistance and guidance to the BCA, BE, B. Tech, MCA, M.Sc, M.Sc.IT, M.Tech students in doing their academic projects. Training division also renders the service of campus training where our technology experts handle training sessions for students inside their campus.The students can opt one of the following project packages offered by the company. All our project packages include hi-end training, SDLC, and project guidance under the supervision of industry experts. For computer students there are a wide variety of projects to choose from at RHYDO and you have options for doing it either in Windows or Linux platform. Our projects are rated as Best Academic Projects in many reputed campuses, by virtue of our quality delivery and innovative approach. At RHYDO students also get an opportunity to work on real-time projects rather than simulated ones. Thus students undergoing projects at RHYDO gets an opportunity to learn various aspects of project lifecycle including requirement analysis, prototyping, architecting, coding, testing, deployment etc. This approach helps to develop students as true professionals, fully equipped with all the needed skill sets required to get employed in top notch IT companies. 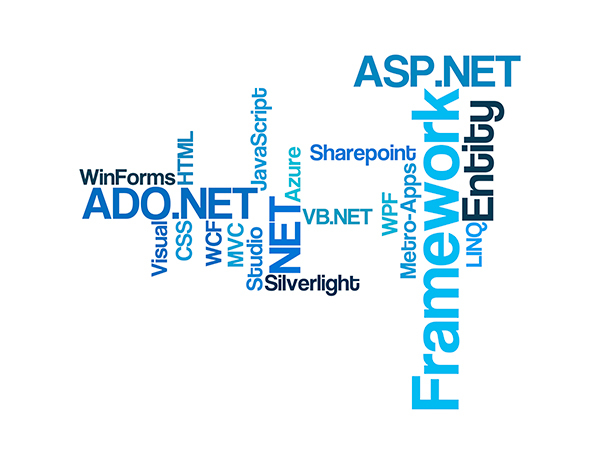 The .NET Platform programming languages — including Visual Basic .NET, Visual C# uses .NET Framework services developed by Microsoft. It offers developing Web services and ASP.NET Web applications & programmability in applications such as Microsoft Excel, Access, and Word. The most popular & efficient language developed by Sun Microsystems, later acquired by Oracle Corporation. With Java, algorithms can be implemented in the simplest possible form & high level enough to implement any task efficiently. 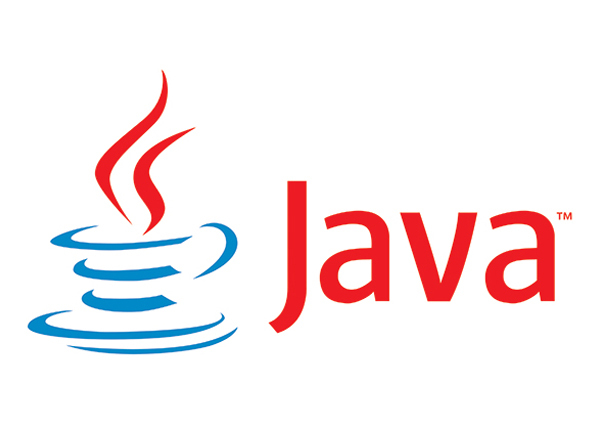 Java is used in a wide variety of computing platforms from embedded devices and mobile phones to enterprise servers and supercomputers. Embedded System based Java Applications. 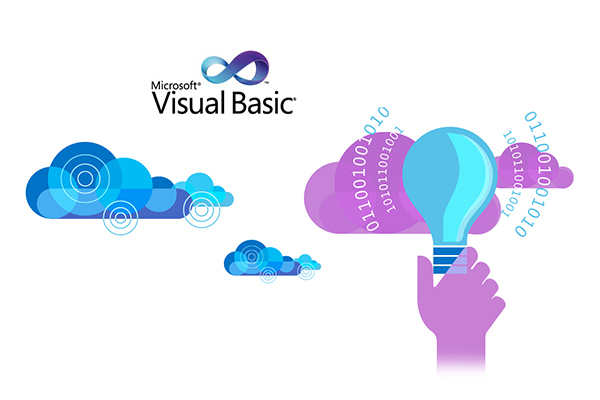 Visual Basic, a legacy third-generation event-driven programming language and integrated development environment (IDE) from Microsoft for its COM programming model. Visual Basic is a well suited platform for designing a graphical user interface to control Embedded Systems. VC++ is the integrated development environment product from Microsoft for the C, C++, and C++/CLI programming languages. For low-level stuff, there is still nothing that beats C and C++. Most of the kernel level rootkits are developed making use of VC++ with DDK functionality.